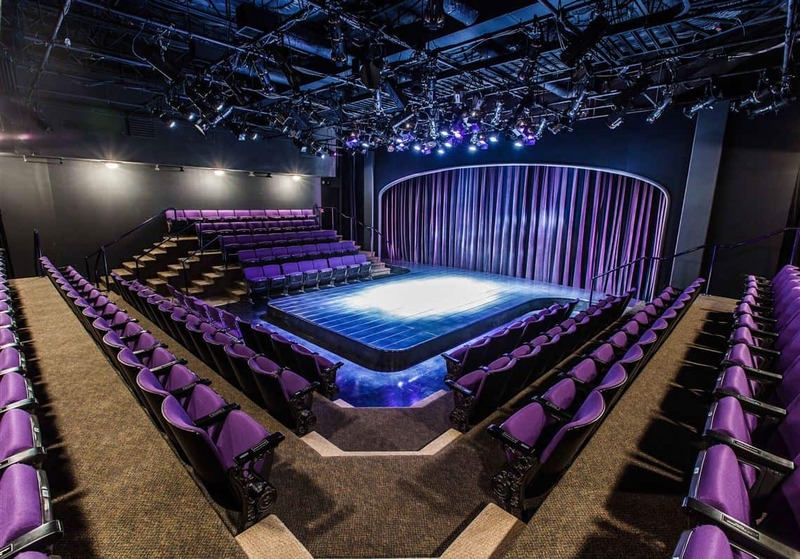 Tour Description: Join us to see “All My Son’s” at the intimate Purple Rose Theatre. On top of the included ticket to the show we have included a tour of the Jiffy Factory in Battle Creek AND you’ll receive a delicious dinner at an area favorite, the Common Grill. Show Description: “All My Son’s” – How far will a man go to protect his family and his interests? Joe Keller desperately wants to secure the business he spent so many years constructing, ready to hand it down to his son Chris. Joe’s wife Kate is still waiting for their eldest son Larry to return from war, determined that he is alive and will marry the former girl-next-door, Ann –the daughter of Joe’s former business partner. To complicate this family drama, Chris and Ann are in love and want to get married. 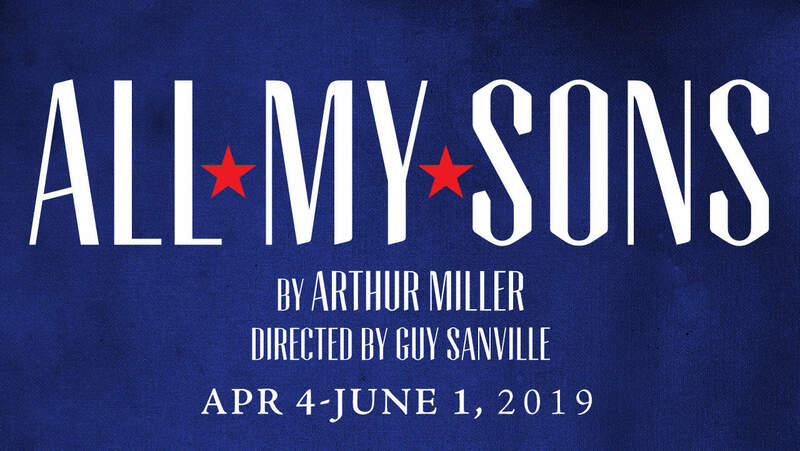 All My Sons shows a post-war American family in a spiral of lies, greed, love, and loss. Directed by Guy Sanville. Contains adult language & content. Those with Nut Allergies must refrain from this part of the tour. 12:30pm Arrive at Common Grill. Lunch Included!